The Department of Paediatrics has provided world class education and training for genetic health professionals since 1996. 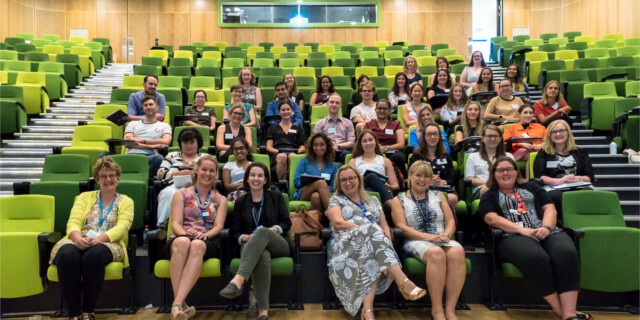 On Tuesday 27th February 2018 Professor Cheryl Jones welcomed new students from across Australasia, Canada, India and Singapore who have enrolled in the updated Master of Genetic Counselling and the new Master of Genomics and Health (nested suite). Utilising a blended learning approach, students will undertake professional training in genomics, ethics, counselling and research to prepare for employment in clinical genetics services and across a range of public health, policy, medical and research settings.